How to root SONY Xperia Miro without PC – Development of technology in internet, especially mobile phones such as Android and iOS recent years has increased dramatically. The smartphone manufacturers was so intense, they always try to release new and the latest smartphone with new features. 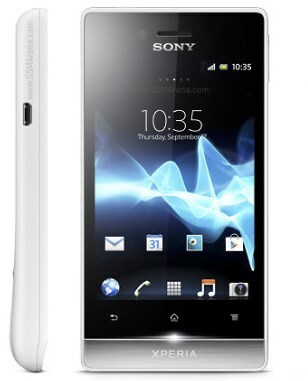 In this article AnyIndo is going to discuss about one of SONY’s smartphones name SONY Xperia Miro. I can’t remember when it is release or its year but this phone was cool enough in its era. Remember that this method is easy and no need to use PC but you need to have internet connection to download and root your Xperia Miro. Download poot debug.apk on your phone! Open and install its apk! There will a message that says to download Ministro II, just download it! After download and install Ministro II, open poot debug application! There will a message that says to download directory library. Just click YES, and download! After you download SuperUser application then reboot your phone or restart it! Belum ada tanggapan untuk "Simple Way to root SONY Xperia Miro without PC"